New Jersey Governor Chris Christie was photographed relaxing on a state beach he had ordered closed to the public. He gave the go-ahead for non-essential services to be shut down – including the Island State Beach Park – over the July 4 holiday weekend because of a budget impasse. “I didn’t get any sun today,” Chris Christie said, before the aerial photos emerged. The images show the governor and his family on an otherwise empty beach. Other visitors were turned away by police. Chris Christie said his family was spending the weekend at the governor’s residence there and he was commuting to work by state helicopter. “That’s just the way it goes. Run for governor, and you have can have a residence there,” he said at a news conference on July 2. “I didn’t get any sun today,” he added. After being told of the photographs, Chris Christie’s spokesman Brian Murray admitted the governor had “briefly” been on the beach “talking to his wife and family before heading into the office”. “He did not get any sun. He had a baseball hat on,” Brian Murray added, NJ.com reported. The partial government shutdown in New Jersey arose because state legislators had not passed a health insurance bill that Chris Christie said had to be passed alongside the state’s budget. The shutdown included the closure of Island State Beach Park, one of New Jersey’s few free public beaches, and all other state parks. 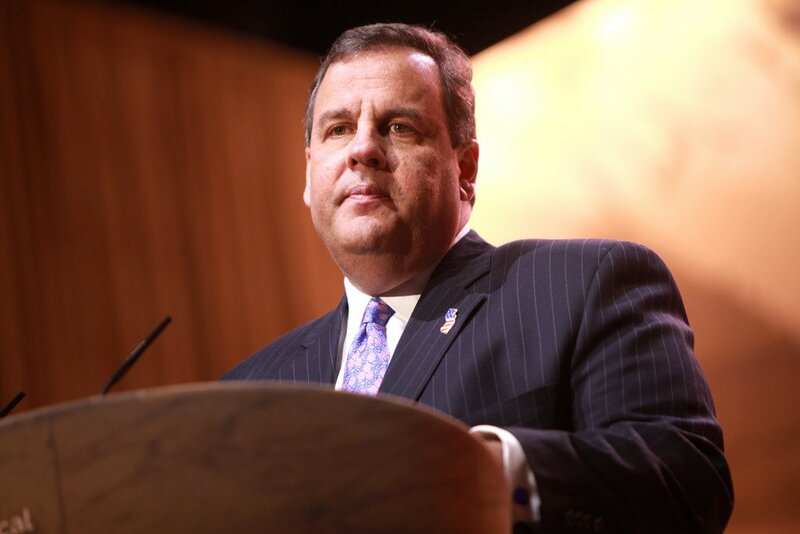 Chris Christie had been trying to get the state’s largest health insurer, Horizon Cross Blue Shield, to hand over $300 million, some of which Chris Christie wanted to use to battle drug addiction in the state, the New York Times reported. New Jersey is one of at least nine states that were unable to meet their budget deadlines at the beginning of the month.